Anthar will be also offering a Fire Ceremony in the Evening at 8pm to do a blessing and unite the family. This will be opened to everybody, but you most confirm your attendance in advance. * 1 bag of Seeds and/or grains – rice, lentils etc. 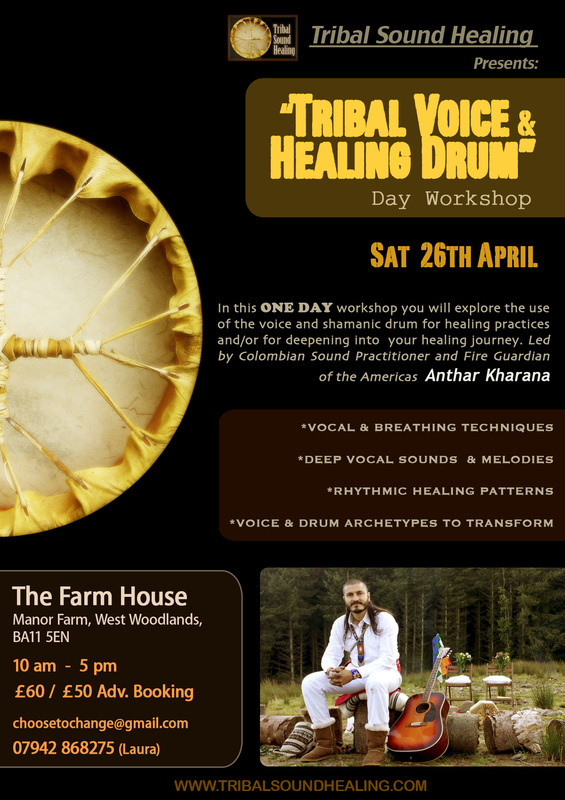 Also on Sunday Anthar will be giving 1:1 Sound Therapy Sessions, few slots are available, please contact well in advance to not miss out! places will go quick! Many thanks and hope to see you very soon!